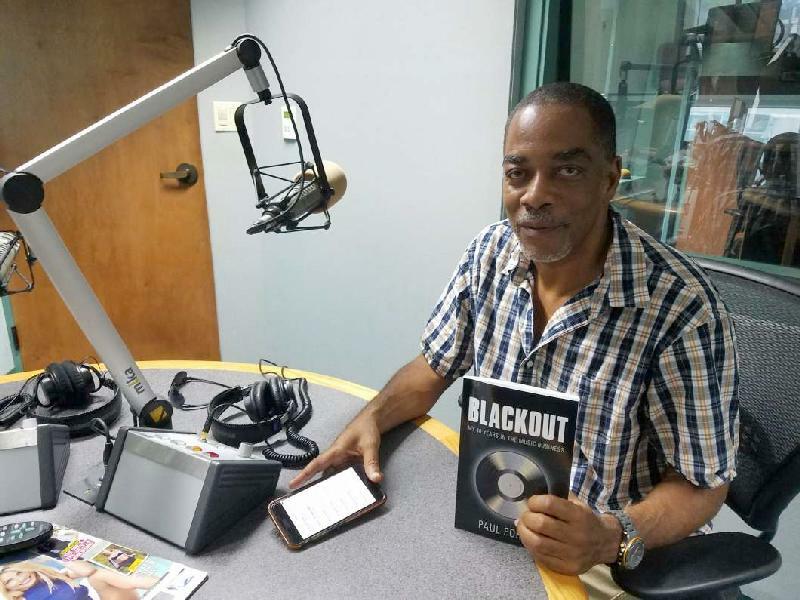 ORLANDO, Fla. – Music industry veteran Paul Porter has released the book “Blackout,” an explosive look at the corruption running rampant in the music industry. “Blackout” details Porter’s experiences in the music industry, from his first stint in radio in 1976 – when the busing riots in Boston sent him scrambling into WRBB at Northeastern University – to his tenure at BET and some of the nation’s top-rated radio stations. Paul Porter has been a force in radio, music and television for four decades. His deep, seductive voice has resonated on the airwaves of many of the nation’s top-rated radio stations, and he spent 10 years at BET as Program Director, consultant and on-air talent. Porter’s expertise and activism have established him as a thought leader in the radio and music industry, and he is often sought out by major media outlets including CNN, MSNBC, SiriusXM, Entertainment Tonight and FOX News to comment on music, culture and race. He is the Co-Founder of music industry nonprofit IndustryEars.com and music and culture website RapRehab.com and currently serves as Program Director at Orlando’s low-power FM station The Wire 98.5.